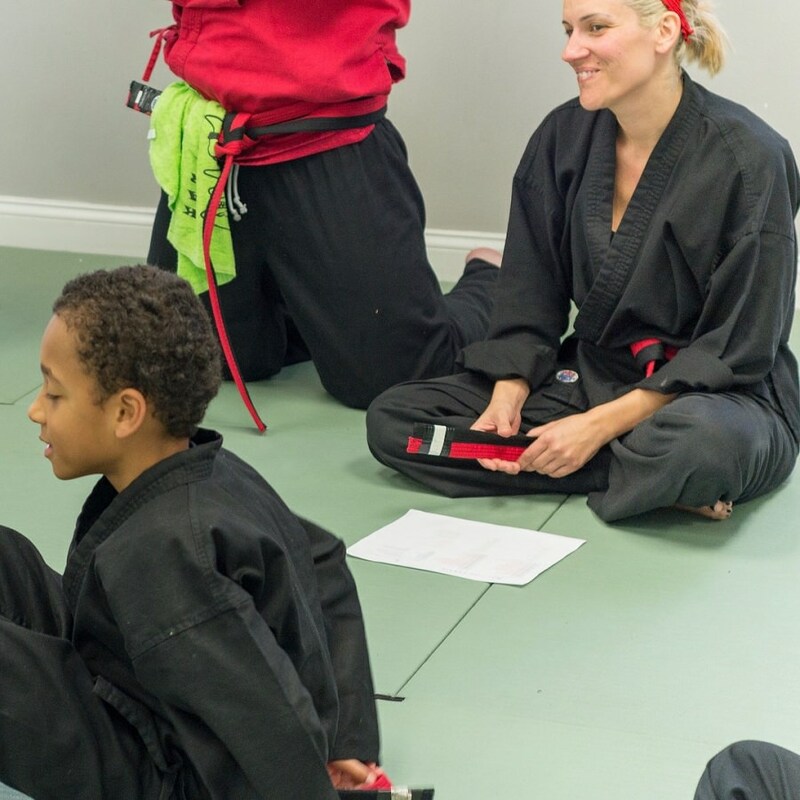 Today Action Karate Plymouth celebrates Jessalynn Walsh, one of our former students and an inspiration to all! 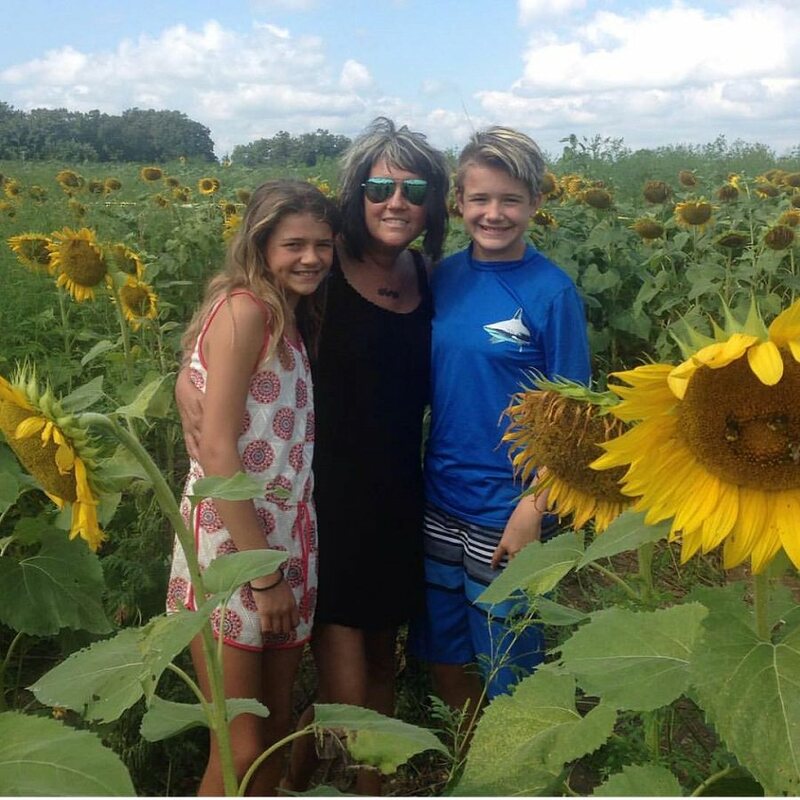 Miss Walsh is a loving mother and small business owner of Curl Up or Dye Hair Salon. 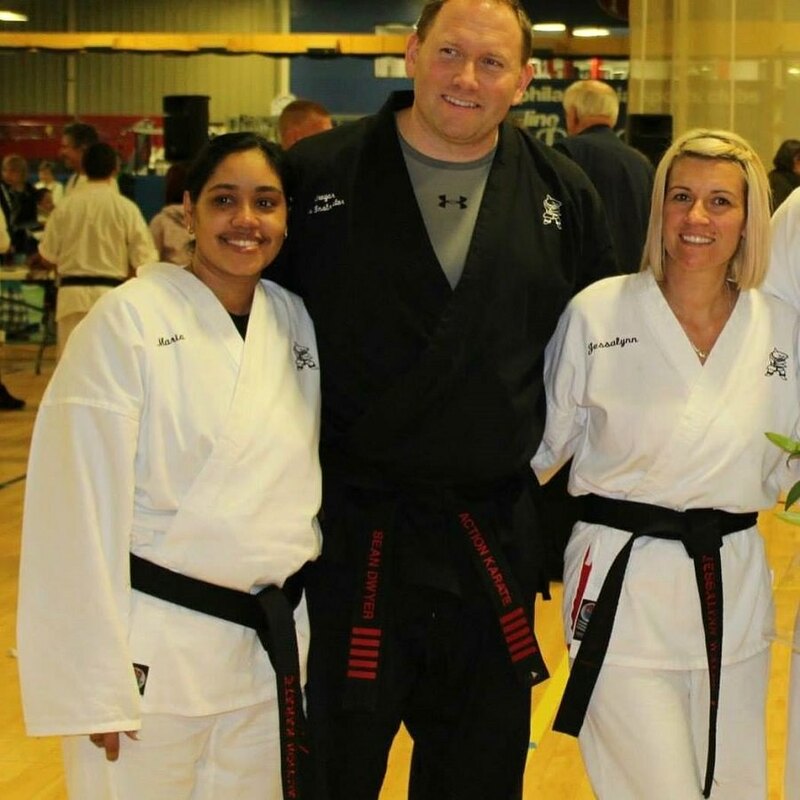 In 2014, she and her girls earned their black belts as a family. Not only is that a remarkable accomplishment on its own, but just months before testing Jess found out she had cancer. 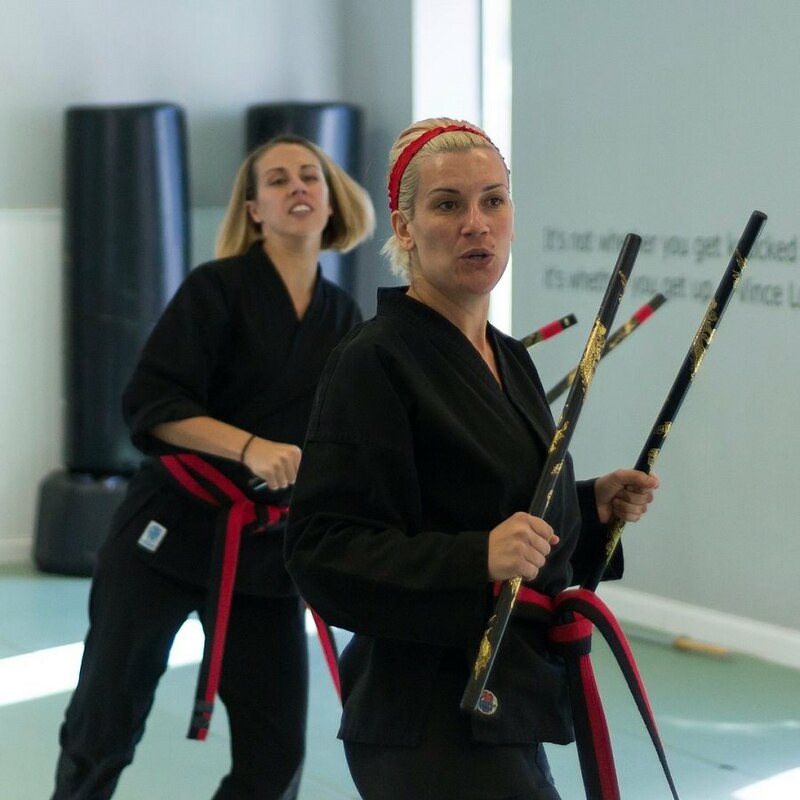 Testing for a Black Belt is one of the most physically challenging undertakings someone can go through. When most people might have postponed, Jess carried on in silent strength. A few months after not seeing her around the school, we found out through a mutual friend that Jess was in treatment for cancer. 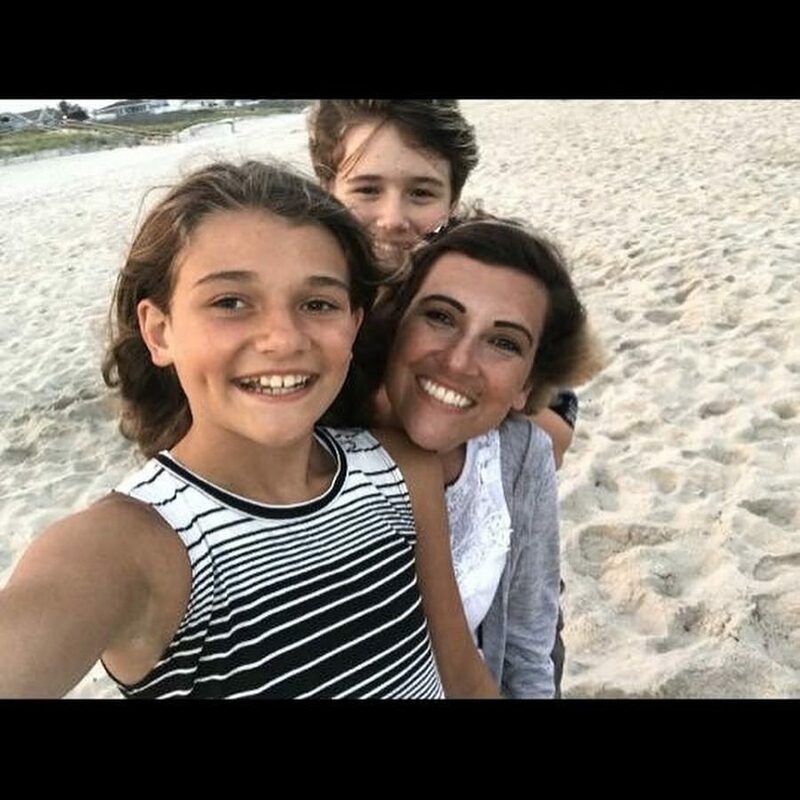 Fast forward through the tough stuff to the happy ending: Jess is Cancer Free! 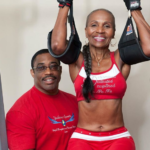 Not only is she a Black Belt in martial arts, but a Black Belt champion in life. Jess inspires us more than she knows. 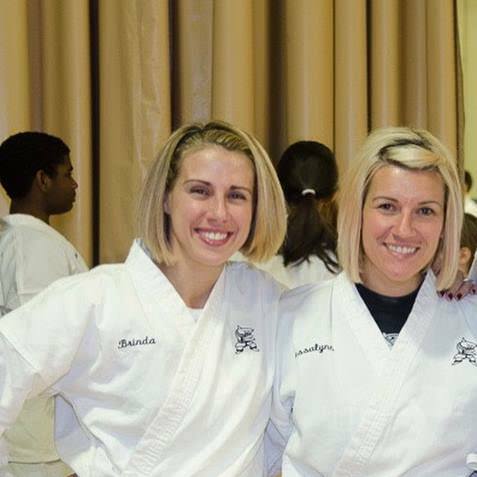 Jess, the Action Karate Plymouth family loves you and we are your biggest fans! 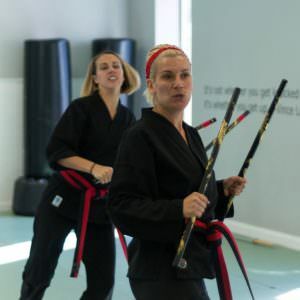 Click here for more information on joining the Action Karate Plymouth family.